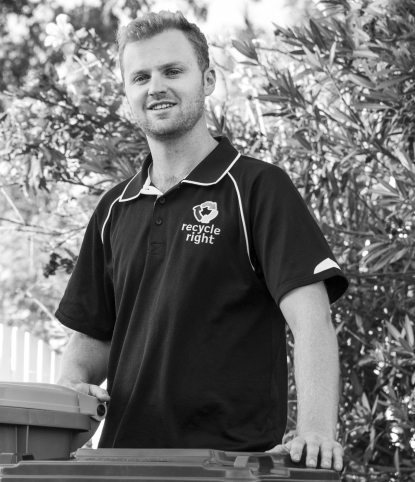 Darren has turned his social entrepreneur background to bringing new innovative, local community solutions to the WA recycling industry. 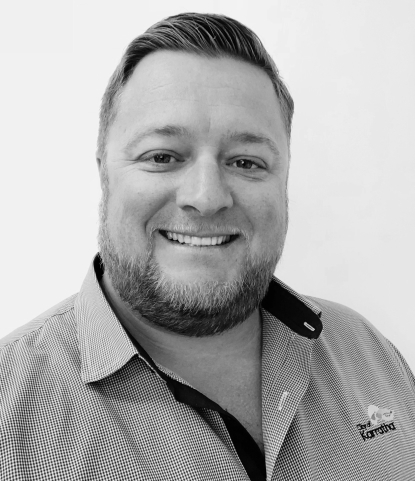 For his dedication to community work, Darren had been recognised by the United Nations JCI as one of the Top 10 most outstanding young people of the world, a WA Young Australian of the Year, and has be recognised in the WA 40 under 40 business awards multiple times. 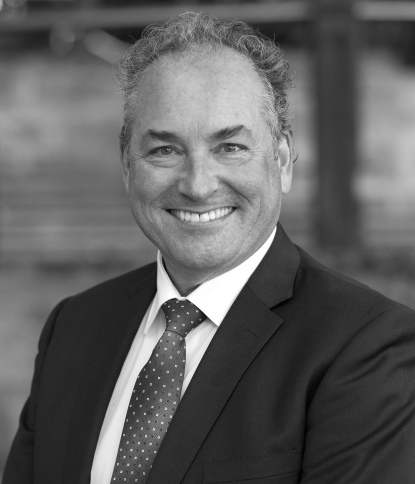 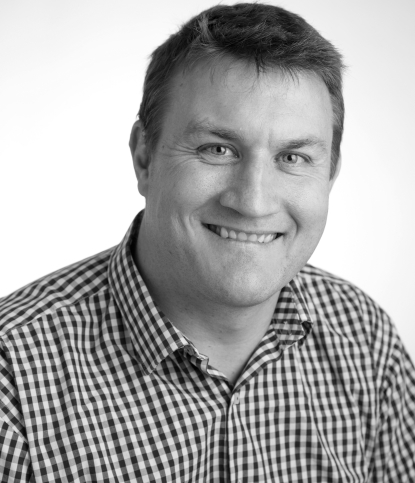 Having only been in the waste and recycling industry for a very short time he has made waves already and was recently appointed to the State Government’s Waste Taskforce.